Is the battery dead in your car, boat, golf cart, or RV? Count on the professionals at Battery Power to be just a phone call away. No matter how many weeks or months spent planning the perfect day, we can't always anticipate the moment a fun day will be ruined by a dead battery. It is essential that the battery in your car, boat, golf cart or RV functions flawlessly. Battery Power's mobile installation service is performed by professional technicians that are fully trained in servicing complex charging and starting systems. Don’t let the perfect day get away from you with a little hiccup like a dead battery - Battery Power is just a quick phone call away! 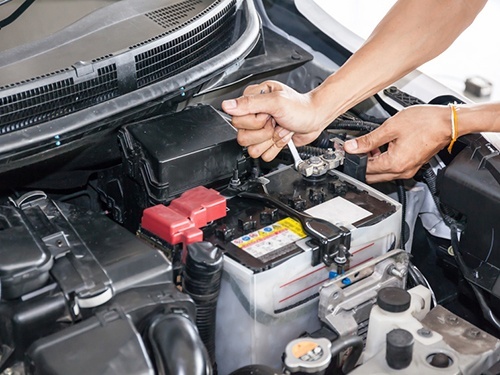 If you need vehicle battery installation services, please reach out to us at Battery Power at 352-314-9001 or use our online contact form for assistance.